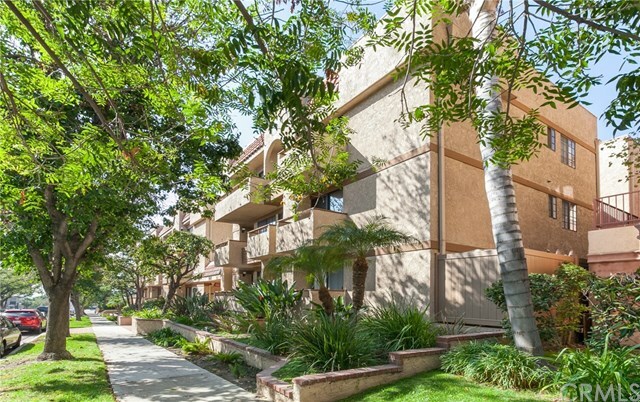 One of Burbank most desired properties above Glenoaks, the 441 San Jose Building. 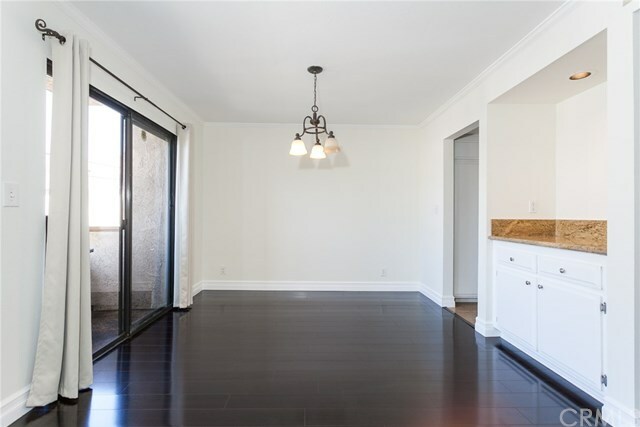 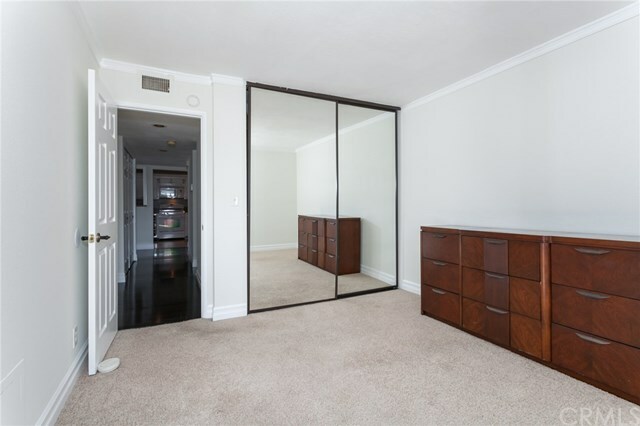 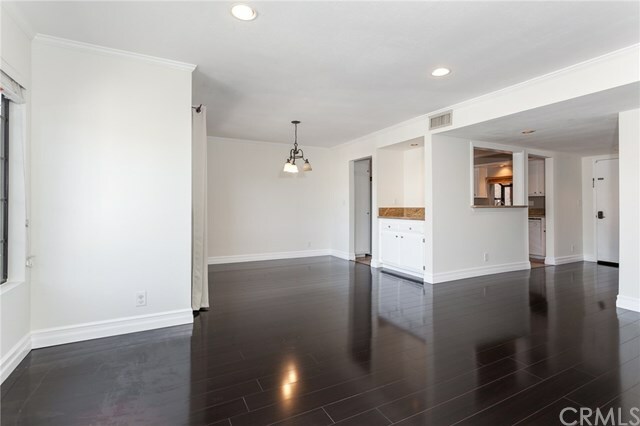 Beautiful rear one level unit with amazing hardwood flooring, updated kitchen and georgous all redone baths. 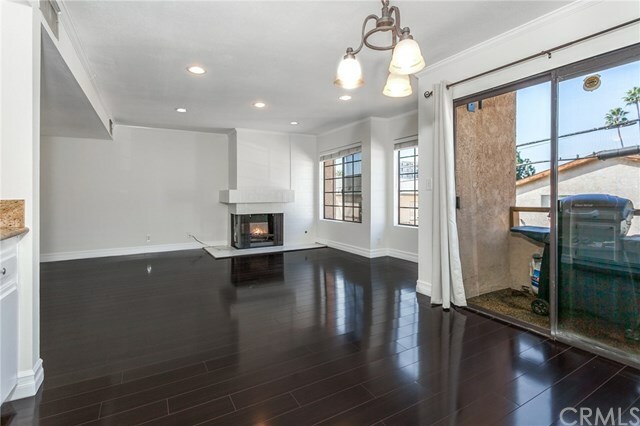 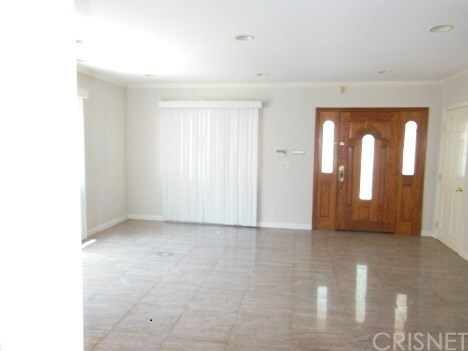 Master Suite, Fireplace, patio, eat-in kitchen and just a very nice all around home. 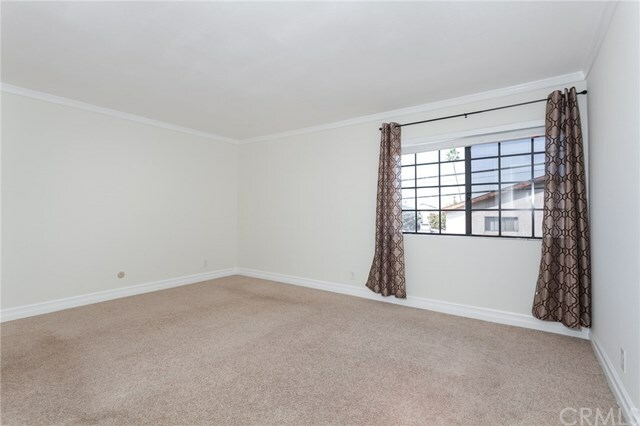 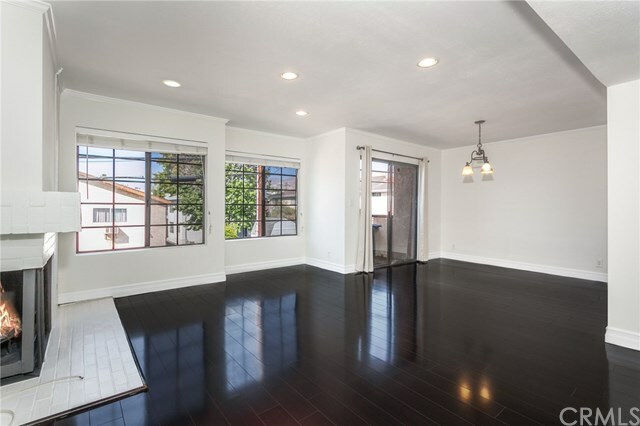 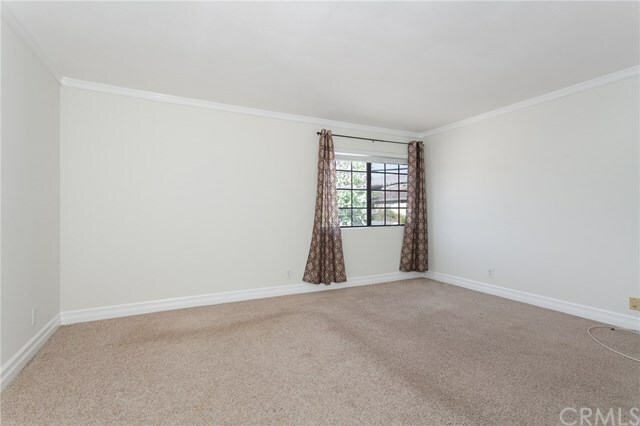 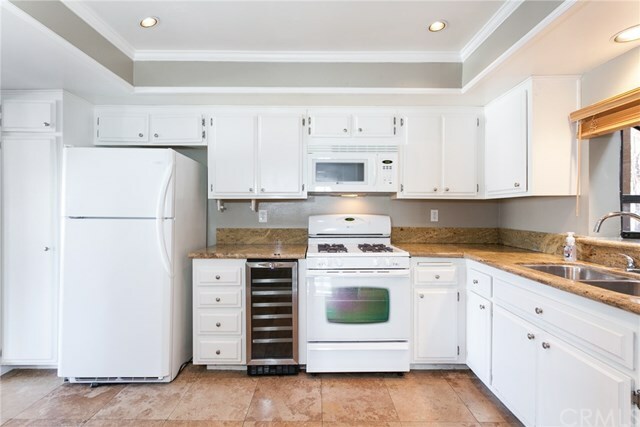 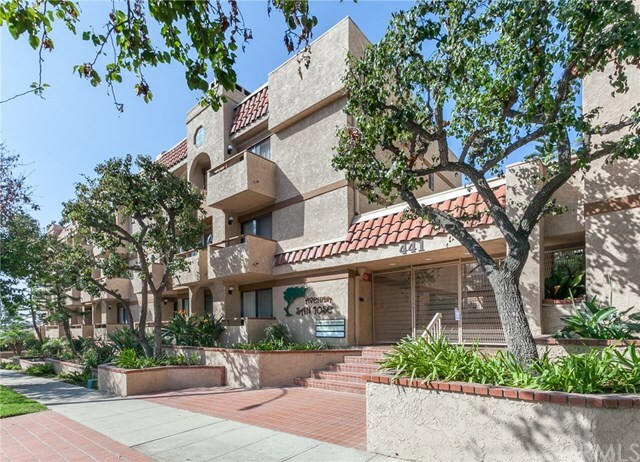 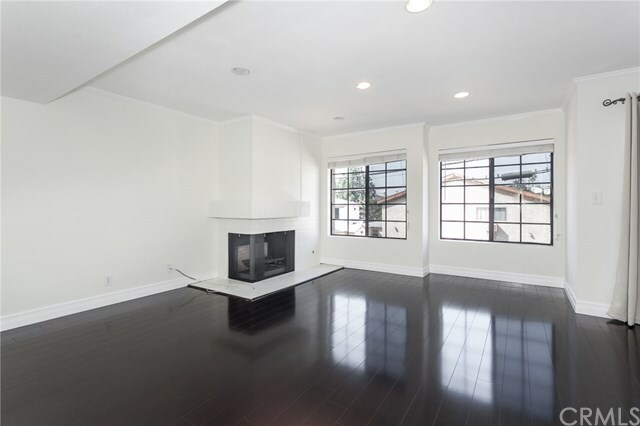 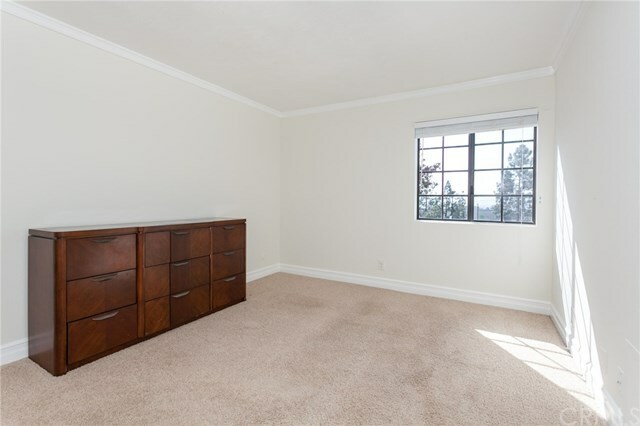 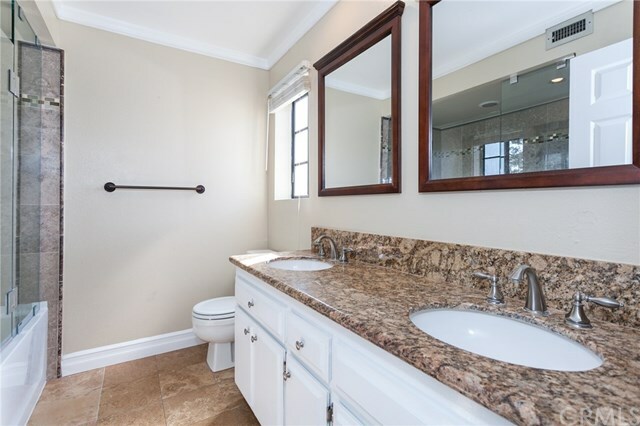 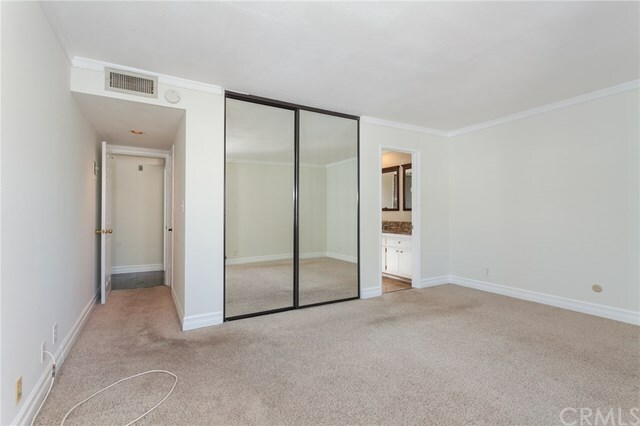 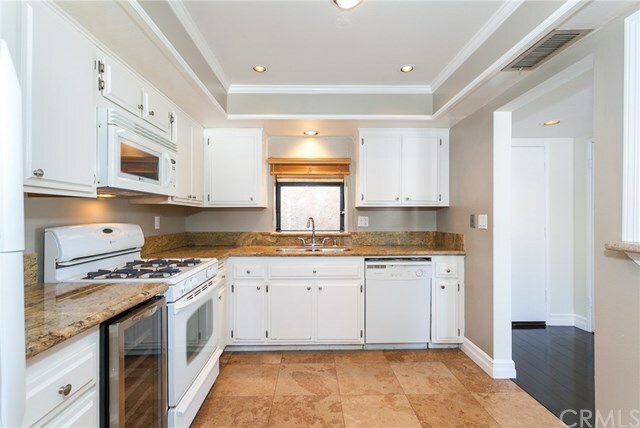 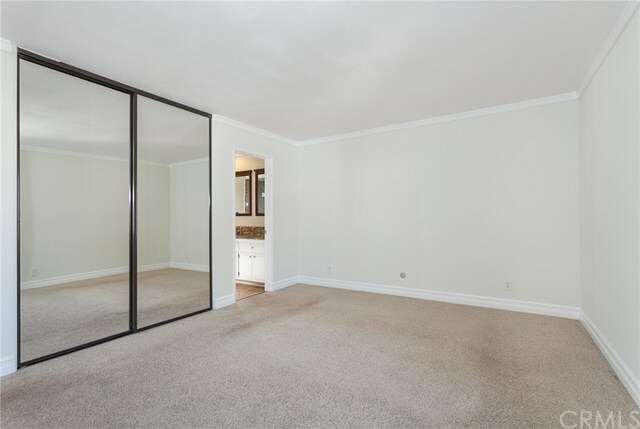 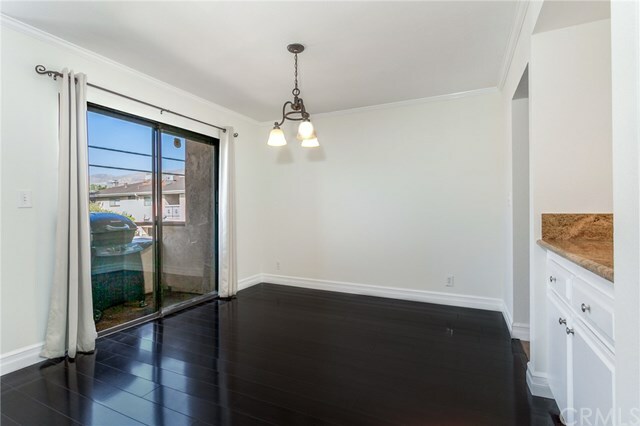 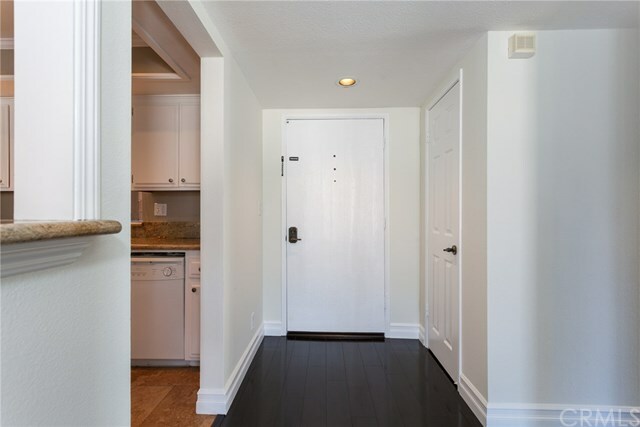 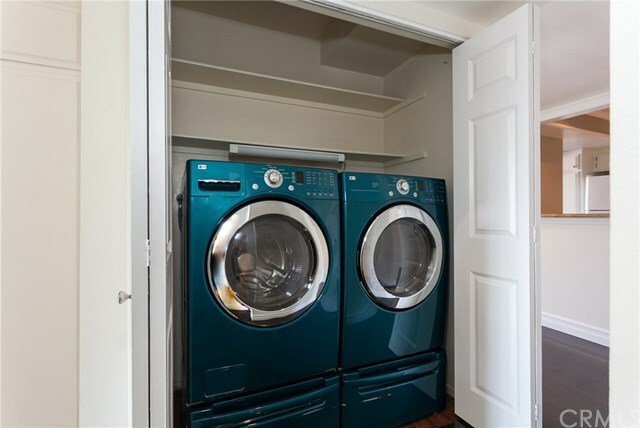 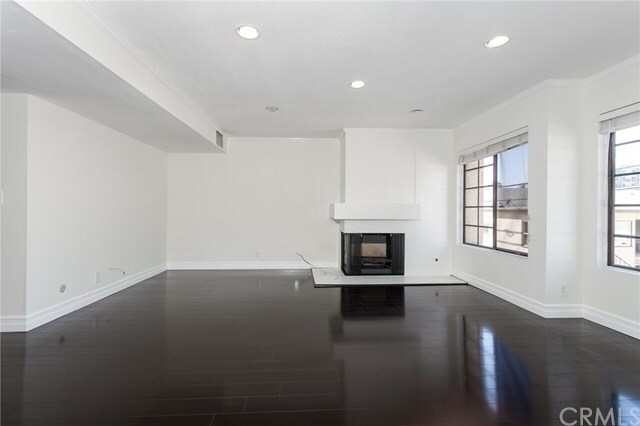 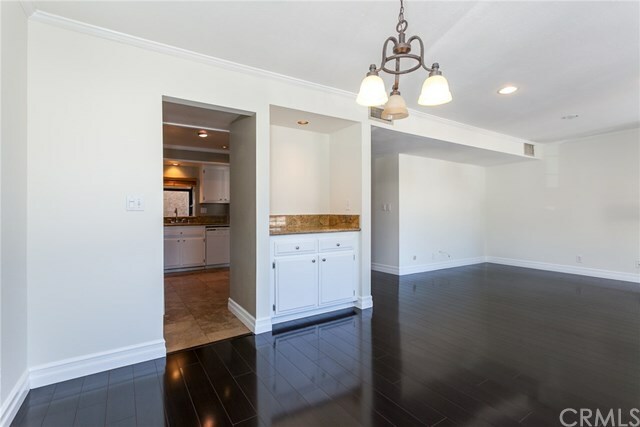 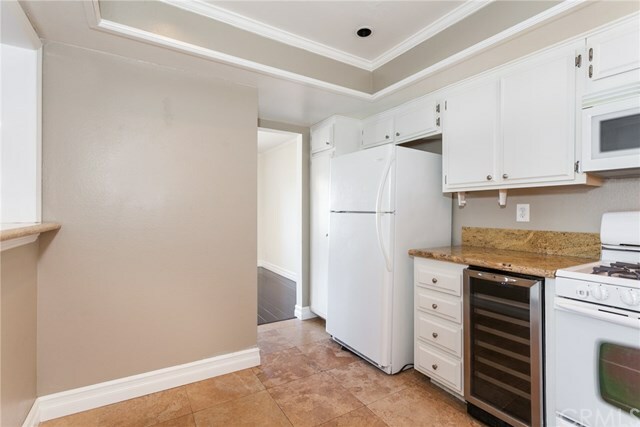 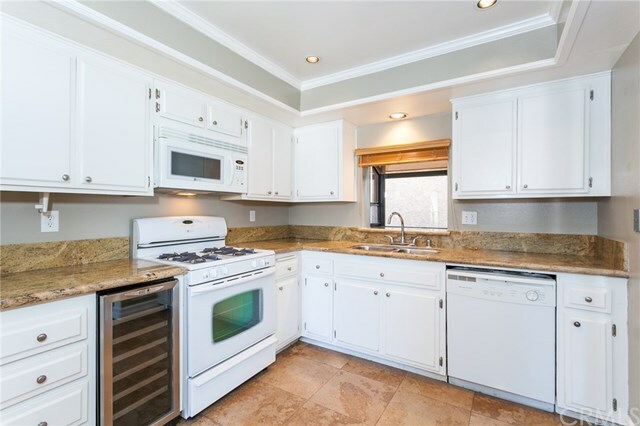 This complex is one of the nicest in all of Burbank, well cared for, updated, two parking spots, nice community room, beautifully landscaped and so tranquil. 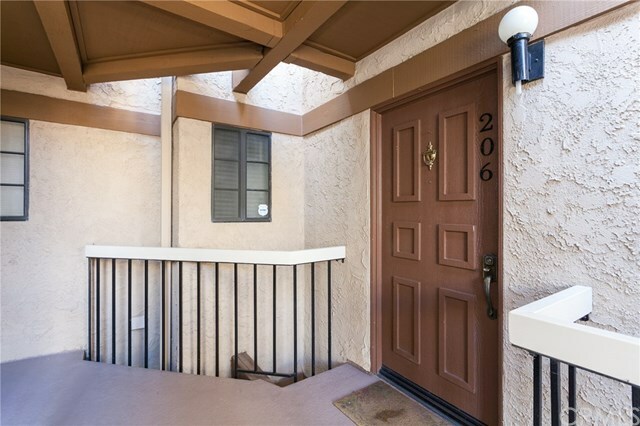 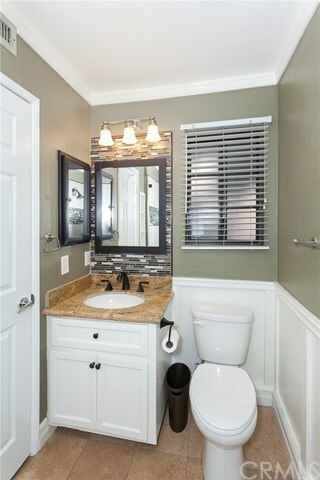 You'll love calling 441 San Jose home.